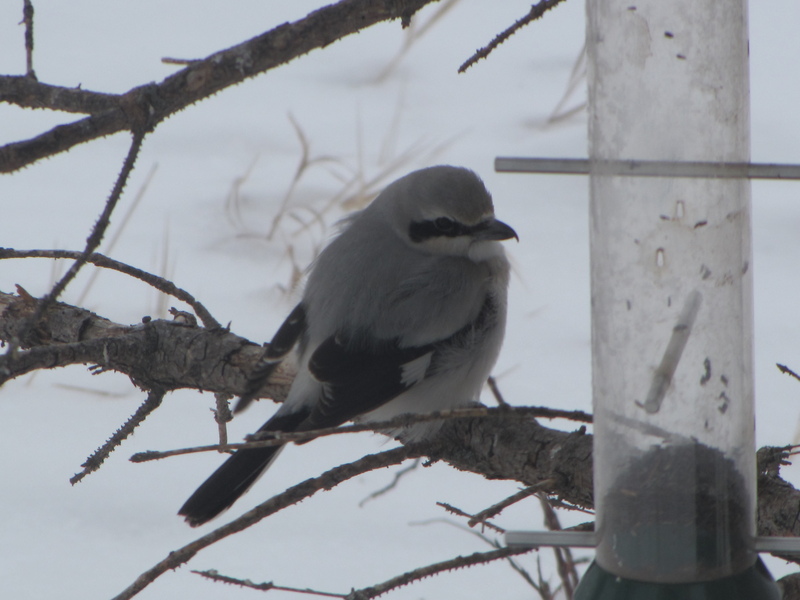 This entry was posted in Alberta Birds, Feathers on Friday, Feeding Birds, General Birding, Spring, Year List and tagged Feathers on Friday, Northern Shrike. Bookmark the permalink. 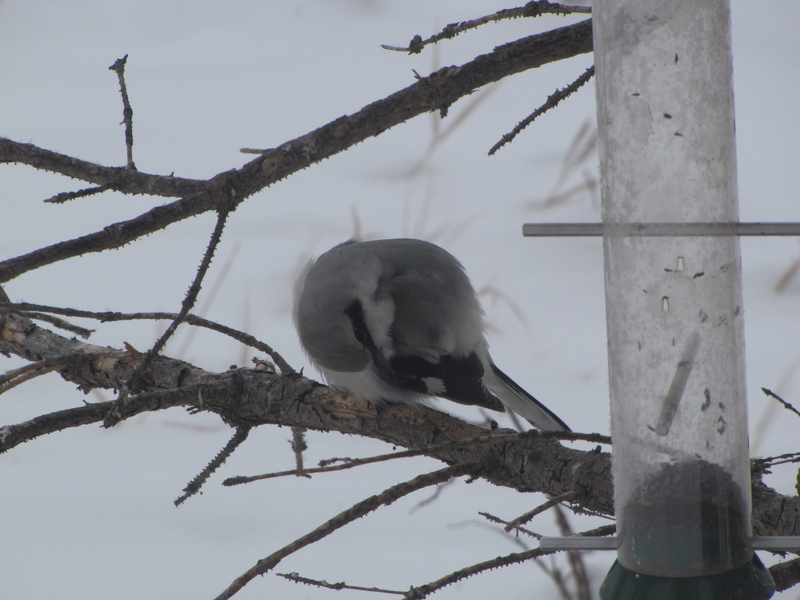 I get to enjoy your Northern Shrikes because I don’t see them often down here! I’m glad you enjoyed my photos Mia. 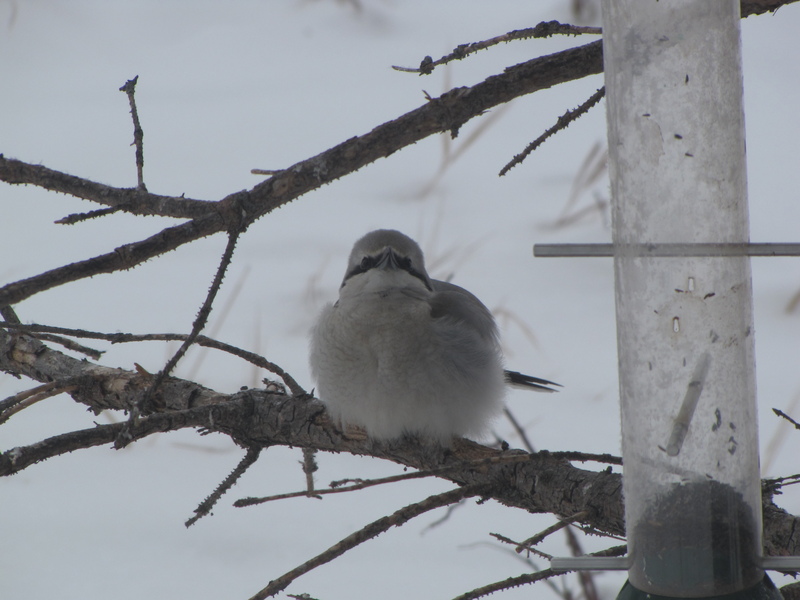 No, the redpolls weren’t very impressed, I’m happy you like my photos Scott! 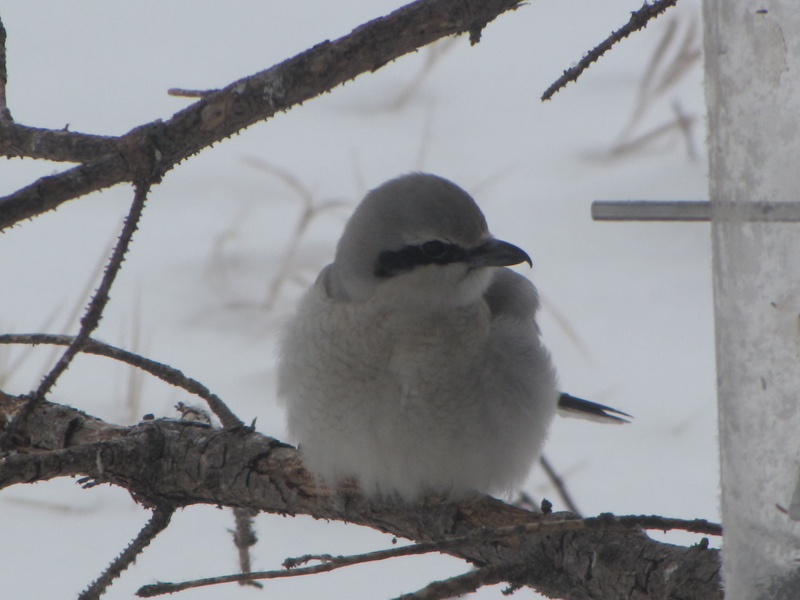 Great photos, have only seen a Northern shrike once or twice here in Central Ontario… well done!